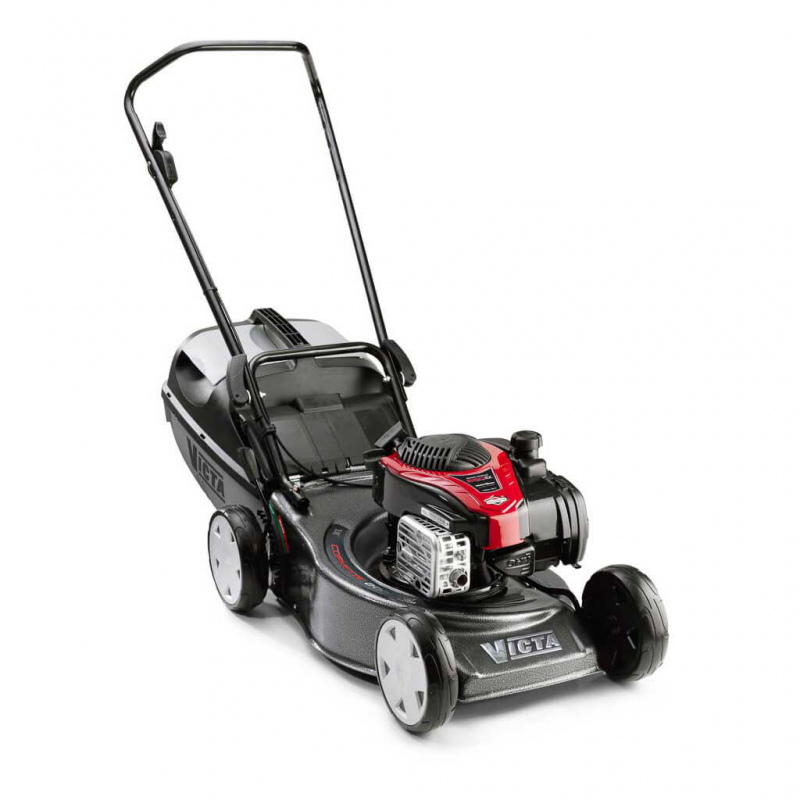 Overview: The Victa Corvette 200 is a durable 18" great mower for small to medium sized lawns and exclusive to Victa Gold Dealers.Features: · Durable 18” pressed steel cutting deck· 140cc engine capacity with 7.5Nm of engine torque· .. 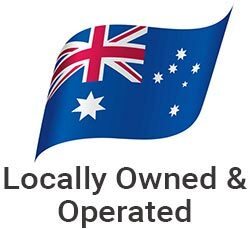 The Victa Corvette 200 is a durable 18" great mower for small to medium sized lawns and exclusive to Victa Gold Dealers. · ReadyStart™ Technology - No Prime, No Choke, Smooth Pull-Start!